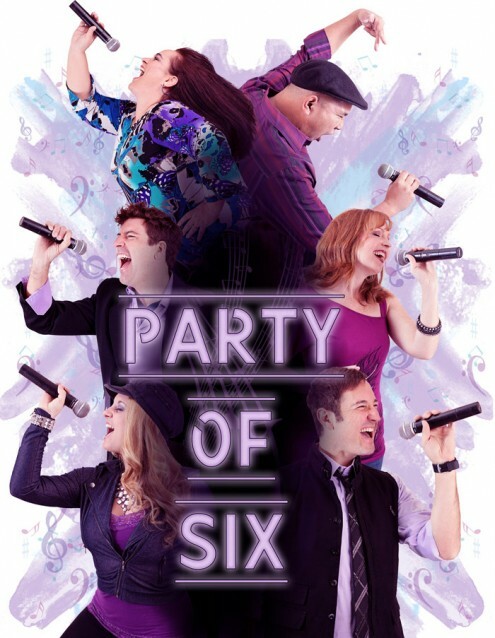 Party of Six is the perfect way to kick off any event! They can even customize song lyrics to fit your event’s theme or company message! 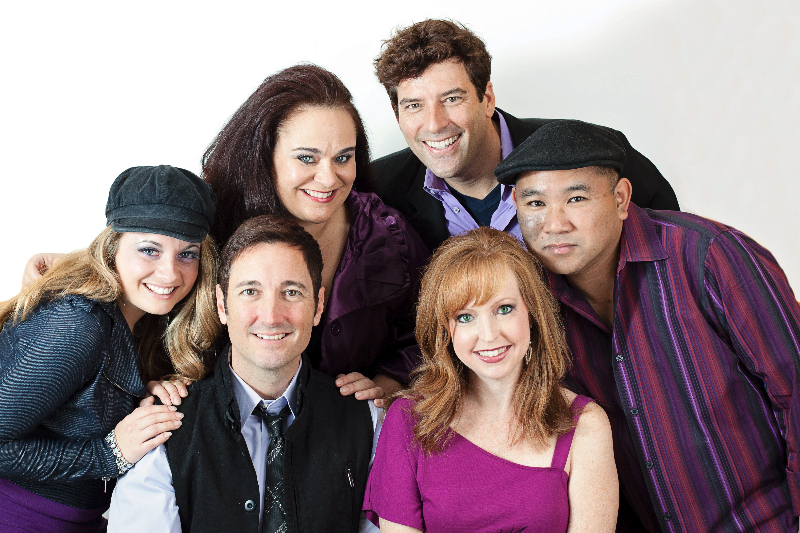 Jaw-dropping harmonies and vocal percussion will have your crowd cheering for more!